The investigation continues into a fire that killed three people in Oxford late Saturday night. State police have identified the three people who were found dead in a home at 63 O’Neil Road in Oxford after a fire Saturday night. 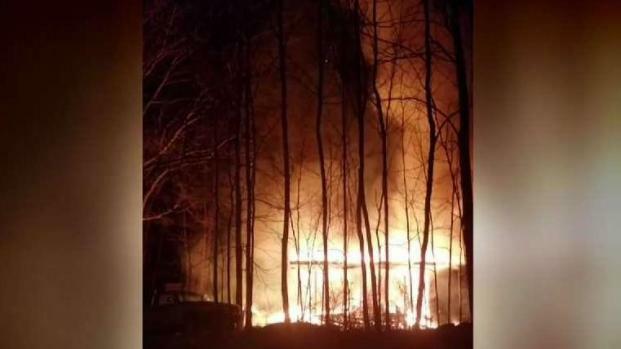 Officials said emergency crews received a dozen 911 calls around 11:20 p.m. on Saturday and found the home engulfed in flames. While firefighters were extinguishing the flames, they found three adults dead in the home. 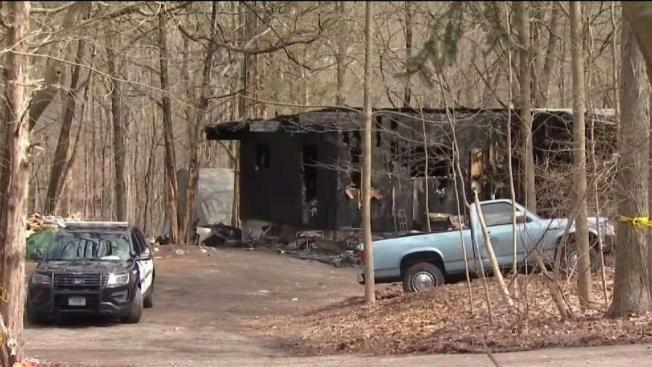 Police have identified the occupants of the home as 53-year-old Christopher Maseizik, 54-year-old Karl Maseizik and 71-year-old Nanci N. Southwell and said the medical examiner will release the cause of death. Firefighters battling a fire at a home in Oxford late Saturday night found three people dead inside the home. The single family home is considered a total loss, according to fire officials. There was no damage to any surrounding homes. Oxford police are investigating and are being assisted by the State Police Major Crimes unit and state fire investigators.